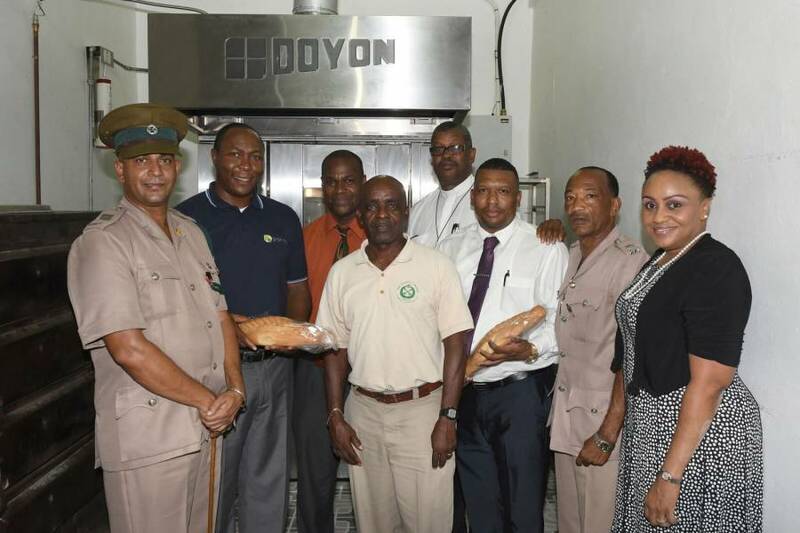 Grenlec is among corporate institutions thanked for their contributions towards the purchase of an industrial oven for Her Majesty’s Prisons Bakery and Inmate Rehabilitation Programme. The oven was officially dedicated on Friday, 14 October, during a ceremony at Her Majesty’s Prisons, Richmond Hill. 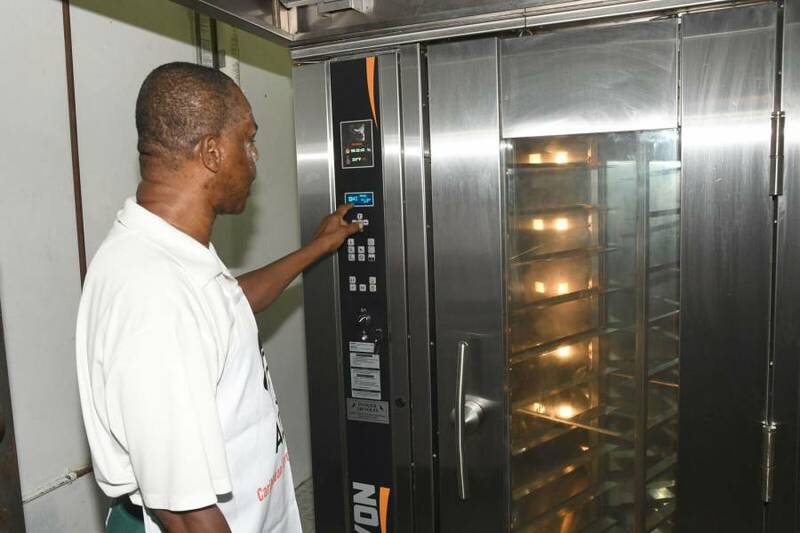 Ashley Folkes, Commissioner of Prisons expressed his gratitude, “We are thankful to receive this modern oven. A number of institutions rely on the supply of bread from the prison, that will now be readily available, and on schedule”. Grenlec is honoured to join the National Lottery Authorities and other contributors to the project. Through the Grenlec Community Partnership Initiative (GCPI), the Company contributed nearly 80% of the project cost which was over $150,000. The prisons’ bakery supplies baked goods to the General and Princess Alice Hospitals, the Mental Hospital, Richmond and Queen Elizabeth Homes.